Suffering with psoriasis isn't pleasant. It's considered to be an immune system problem causing a condition where skin cells build up and form scales and itchy, dry patches. 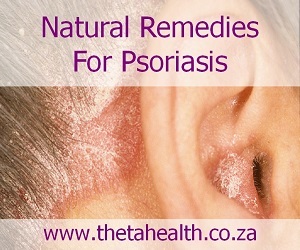 To help alleviate the skin condition we have health products and natural remedies for psoriasis below, including; vitamin supplements, herbal tinctures and natural skin creams.